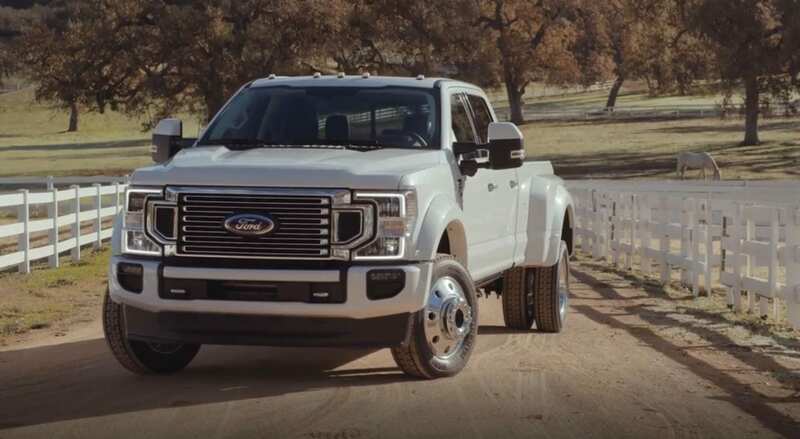 Ford, America’s truck leader, is introducing incredible heavy-duty pickup truck capability, power and technology with the all-new 2020 F-Series Super Duty pickup. 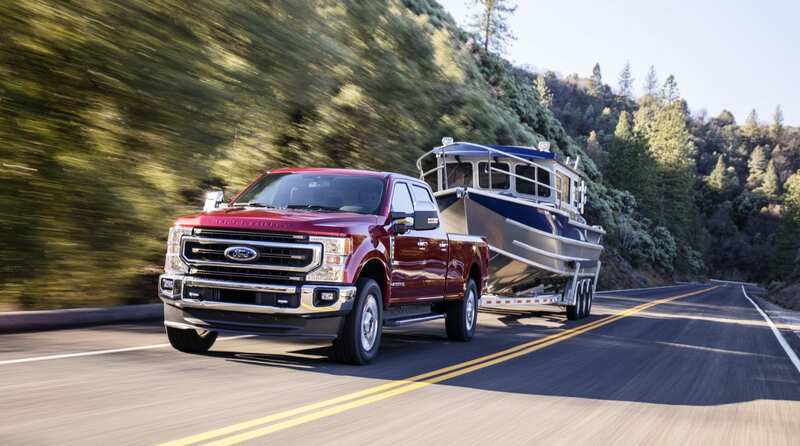 The new 2020 Ford Super Duty debuts as the most tested pickup in the company’s history. It endured more than 12 million miles of testing for the 2017 model year, which was increased by an additional 7 million miles for 2020 to ensure the new Super Duty can stand up to the rigors the most exacting truck customers demand of it. This torture includes running the truck around the clock under the most extreme loads and through all kinds of environmental conditions using dynos, test tracks and public roads. Because the testing surfaces and durability test tracks are so punishing, many of the miles are run using robot drivers that can handle the abuse better than humans to ensure every F-Series truck is Built Ford Tough. Ford’s new 2020 F-Series Super Duty will start shipping to Lasco Ford this fall.